SANITANA is a company located in Anadia, Portugal. 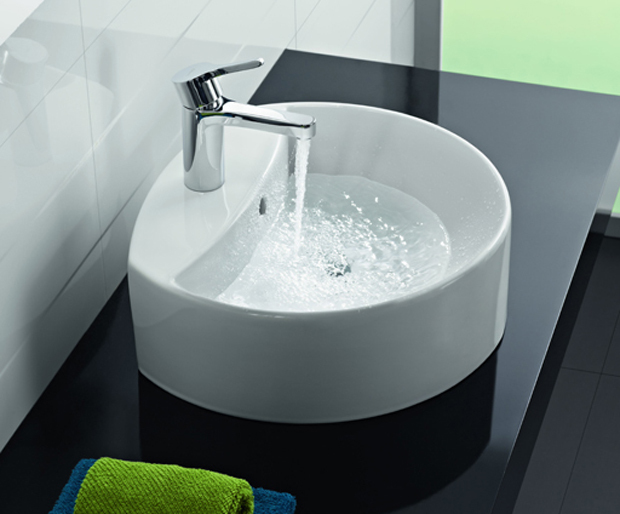 It produces and commercializes sanitary ware and bath related products. 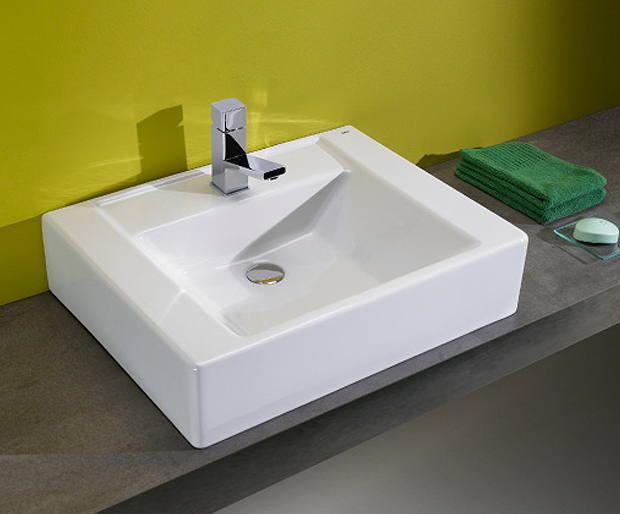 It was founded in 1979, having been the first Portuguese ceramics company dedicated exclusively to the fabrication of sanitary ware. 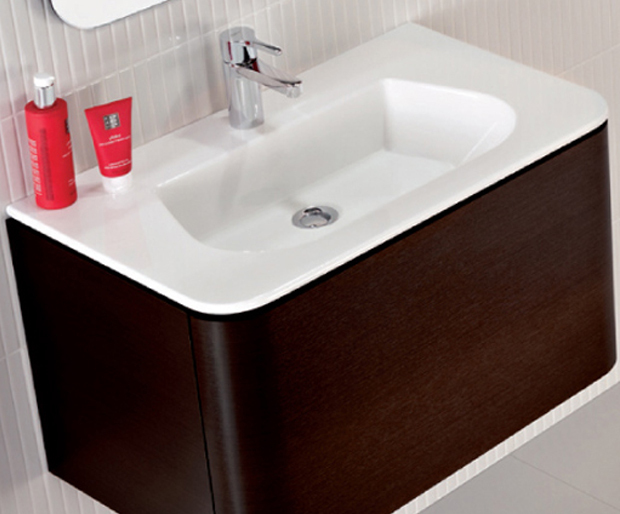 The SANITANA brand came into existence as soon as the company started to fabricate and commercialize its products, having been present in the market since 1981. Very early thought out with the Clients full satisfaction in mind, it went through several evolutionary stages regarding its positioning in the marketplace, in order to better respond to the necessities of its target audience.